My Lord Jesus behold me defiled by sin. Again I have stained the holy garment of grace in my soul that Your Blood has cleansed so often. O, Father of mercy, hear my prayer. 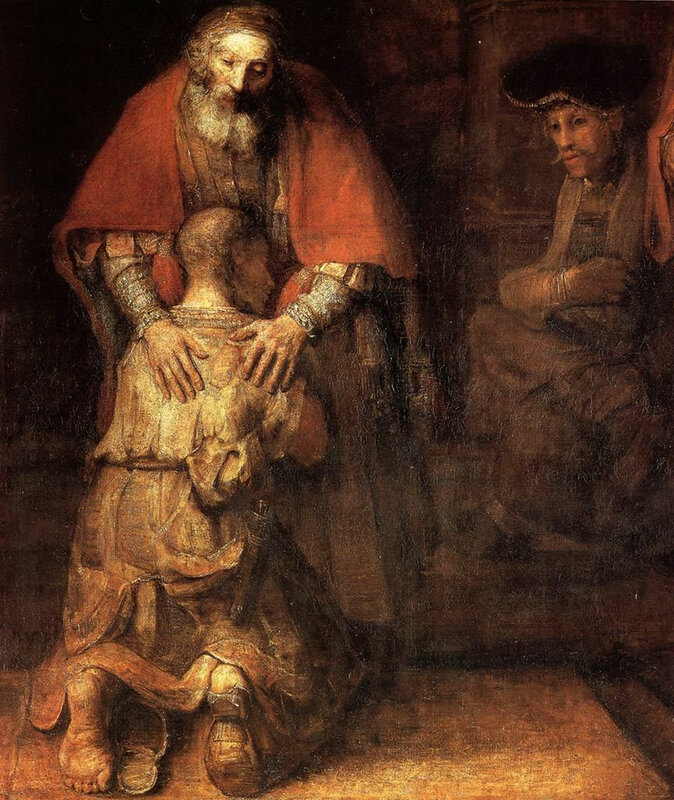 Give me a true spirit of penance that through the humble supplication of a contrite heart I may again receive pardon. Since my last confession I have fallen more frequently than usual. My Jesus, I have gone back. But do not for sake me, though I richly deserve to be rejected as obstinate and incorrigible. Behold me prostrate before You, O my God. My sinfulness weighs me down. Alas, Jesus my God and Savior, I do not raise my eyes to you. How can I who have so often violated my past resolves presume to ask pardon again? O my soul, crushed by the load of sin, take courage: your Redeemer will console you in your desolation. Reject me not, though I have miserably broken my promise of amendment. Cast not off Your wretched child or I shall be forever lost. From my heart I grieve for having offended you. O holy Mother of God, my guardian angel, my holy patrons: intercede for me with my Judge and obtain for me the pardon of my sins. O Jesus, grant me a true spirit of penance. My Jesus, have mercy on me.